February's full moon is also known as the Snow Moon, and this year's will pass through Earth's outer shadow. Only those skywatchers with a sharp eye will be able to spot the penumbral eclipse, and for most of the United States, the eclipse will only be visible at moonrise. 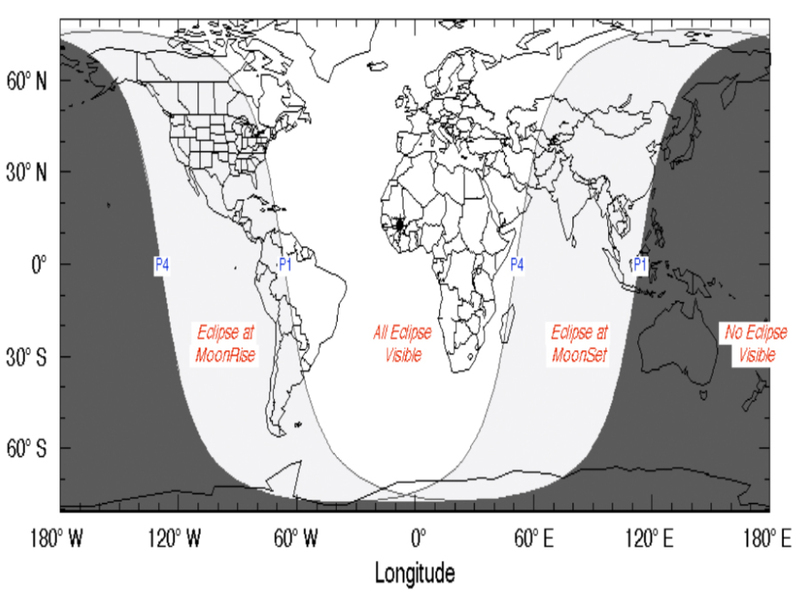 There are three different kinds of lunar eclipses: total, partial and penumbral. In a total eclipse, the entire moon falls behind the Earth's shadow. The Earth's shadow only takes a "bite" out of the moon in a partial eclipse. During a penumbral eclipse, watchers may notice a dark shading on the moon. It's a subtle reward for anyone watching closely. The exact moment of the eclipse will occur at 7:43 p.m. Eastern this Friday, Feb. 10, though watchers could start looking for it around 6 p.m. EST. The end of the eclipse will lead us into the next lunar event of the night — the snow moon. The snow moon is just another full moon, but because it occurs in February, it has the name snow moon. It was given the name snow moon by Native American tribes who named moons based on in which month they occurred. Also, according to the National Weather Service, February is typically the snowiest month here in the United States. On Saturday, a comet will be visible in the constellation Hercules. It's called Comet 45P and binoculars and telescopes may be needed to see it — it will pass within some 7 million miles, according to the Associated Press .